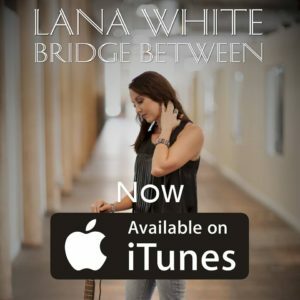 As many of you know, the amazing singer Lana White ( @Lana_white_ ) does our amazing intro music. Well she has a great new Xmas song just released! We love i and hope you will too! 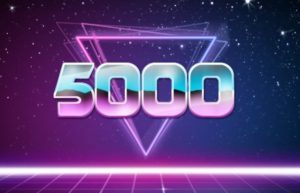 Huge thank you from Gidgit, Angry and the Colonel for helping us hit such a big mark. It was something we’d hope to get to, but never this soon after starting from nothing but quoting 80s movies on Twitter. The RC is now on Soundcloud! With our affiliation to the ACPN group of podcasts The Retro Cinema is now available for your listening pleasure on the Soundcloud platform. Click the image below to find us there! We’ve had a lot of compliments given for our new intro theme to our podcast, so we thought we’d let you know who was behind it. Lana is an American Singer Songwriter with a fantastic modern country sound we just love and we’re very grateful for her work in creating our introduction theme. You can find her website HERE – and Lana is on Twitter also. Cold rainy day in Melbourne today, so naturally it’s a good time to get some work done. We’ve cleaned up and added heaps of GIFS to the instagram account to make it more entertaining for you! The Retro Cinema joins the ACPN ! 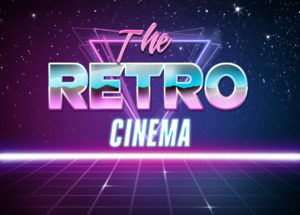 The ACPN is a curated network of podcasts that cover a huge range of pop culture topics and as of this week, The Retro Cinema joins the ACPN as one of the programs available alongside their other fantastic podcasts! What does this mean for regular listeners? Nothing changes! It’s exciting because we get to have those fantastic movies we rave about out to a wider audience. We also get to support other great podcasters out there as well! A little over six months ago, Gidgit, her partner the Colonel (GIFKing) and I started talking about putting together a podcast having fun with all the 80’s movies we love. This literally stemmed from late nights tweeting movie quotes and bad gifs at each. Colonel helping with so much behind the scenes and lets face it, you can’t get Gidgit and I to shut up anyway. Our only rule was, and is, we do a movie we both love.